On November 16, 1849, Fyodor Dostoyevsky and a group of fellow intellectuals were condemned to the firing squad for their participation in activities the repressive Russian state government considered subversive. For well over a month, the specter of death loomed implacably. Then, on the appointed day, the condemned were taken to the place of execution at St. Petersburg's frigid Semenovsky Square, where three stakes had been erected for the occasion. "The horrible, immeasurably horrible minutes of awaiting death began," Dostoyevsk wrote. "It was cold, so terribly cold. They removed not only our coats, but our jackets. And it was minus twenty degrees." As Dostoyevsky and the others stood shivering upon a black-draped scaffold awaiting their fate, the men of the first group were tied to the stakes and hoods placed over their heads. "We were taken in threes," the writer recalled. "I was in the second group. I had no more than a minute left to live." Yet just as the firing squad raised their rifles and took aim, a sudden reprieve came from the tsar. Rather than a lethal lesson in the perils of independent thought, it was a cruel charade with the same message, orchestrated by Tsar Nicholas himself. "I received the news of the termination of the execution dully," Dostoyevsky remembered. "There was no joy at returning to the living. People around me were shouting and making noise. But I didn't care. I had already lived through the worst. Yes, the very worst. Wretched Grigoryev went mad...How did the others survive? I don't know. We didn't even catch cold." 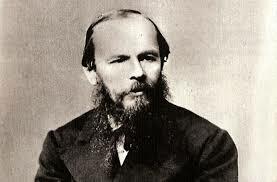 It was only after being returned to his prison cell that Dostoyevsky came to fully embrace the joy of having his life restored-- even though he now faced four years of hard labor in Siberia, followed by a forced induction into the army. He was alive. And Russian literature would be far richer for it--with Crime and Punishment, The Brothers Karamazov, and the other classics yet to be written. In 1722 on this date, Jack Sheppard, a burglar from London, England, is hanged at Tyburn in front of a crowd believed to number 200,000. Sheppard, who was only 22, had become a popular hero, immortalized in songs and stories, for his exploits and four escapes from prison. In 1798, Kentucky becomes the first state to nullify an act of the U.S. Congress, specifically the Lien and Sedition Acts, through the Kentucky Resolutions, written by Thomas Jefferson. The Resolutions were a severe attack on a broad interpretation of the Constitution that would have extended the powers of the federal government over the states. William Christopher Handy, known as "the father of the blues," was born on this date in 1873. 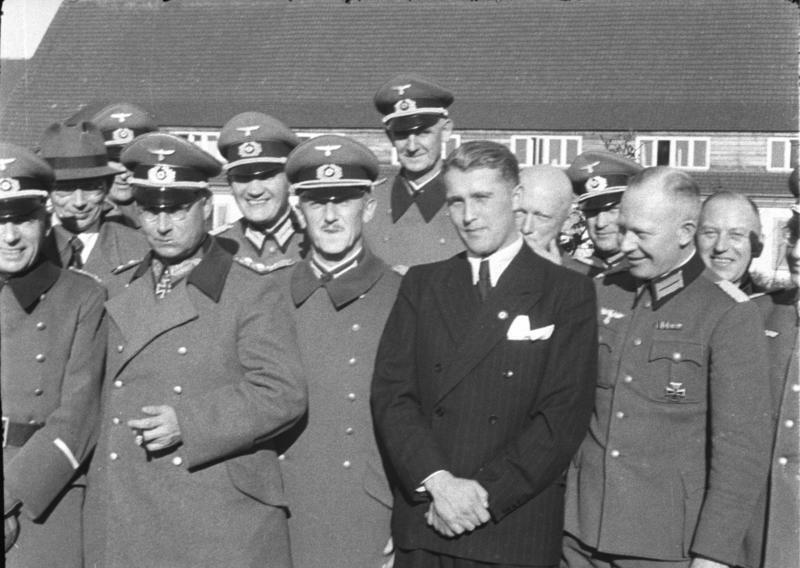 In 1945, the United States imports 88 German scientists (Operation Paperclip) to assist in developing rocket technology. 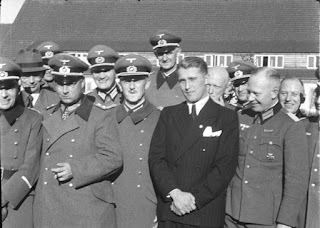 Most of these men had served under the Nazi regime, and critics questioned the morality of the move. In 1914 on this date, The U.S. Federal Reserve Bank opens. 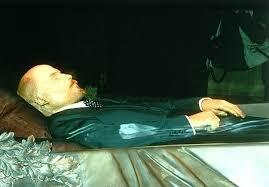 In 1993, Russian leader Vladimir Lenin's mausoleum in Moscow is shut down by the Russian authorities. In India on or near this date each year, which is the beginning of the Hindu New Year, the people celebrate Dewali, the Festival of Lights. 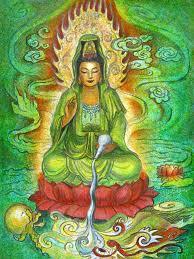 Candles are lit to honor Dharani, the wealth-giving, luck-bringing, abundance aspect of the Hindu goddess Lakshmi. Homes are decorated with ancient good-fortune ritual designs called kolams.